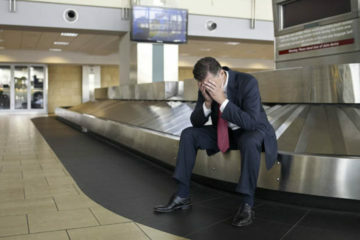 If you travel semi-often, there is a good chance that you had a connecting flight that you were worried about. 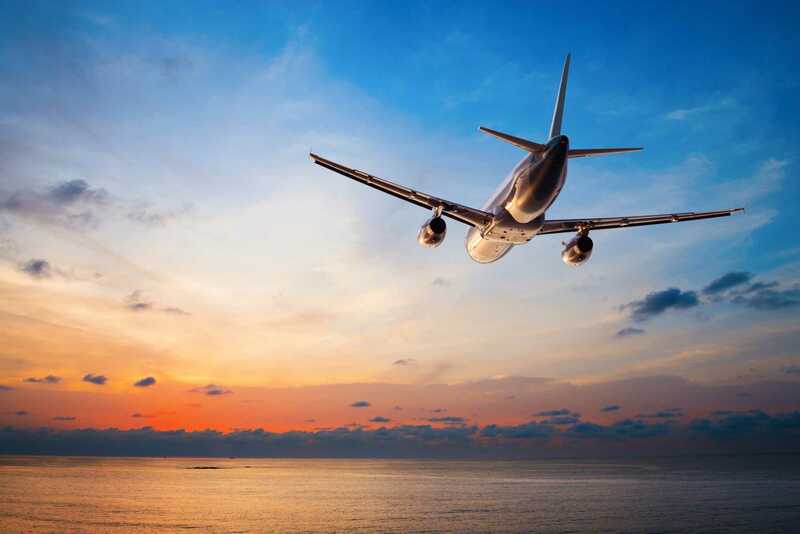 Maybe your day started off perfect, but due to weather or mechanical issues at your departing airport, you are suddenly now in a time crunch to make your next flight. 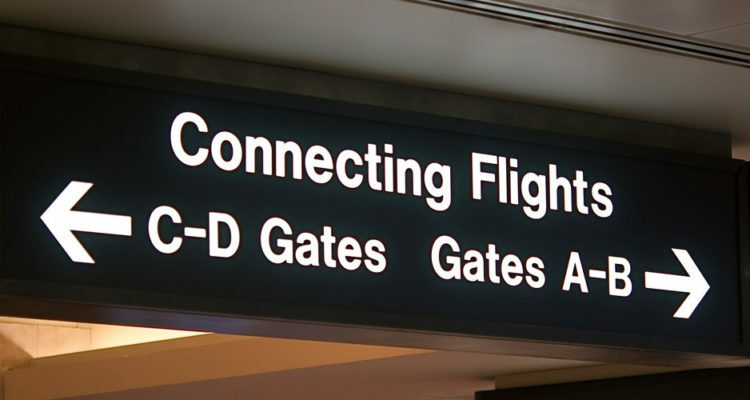 While there isn’t much you can do about the departure, there are some items you can do to help improve the odds of catching your connecting flight. 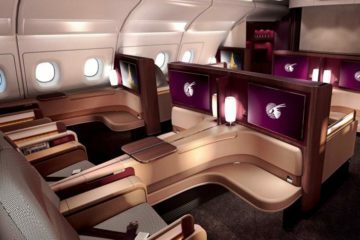 If you initially had a 3 hour layover, and suddenly you are facing a 10-15 minute layover, you will want to notify the flight crew. 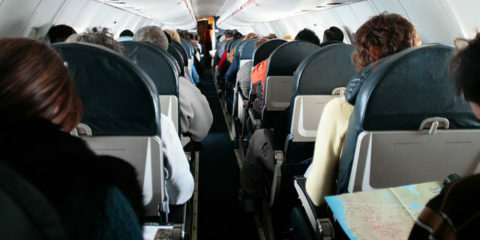 Most flight crews (on larger planes) will announce for all passengers to remain seated upon landing, and those passengers with short connections to deplane first. 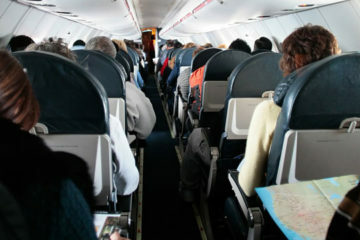 While many passengers don’t follow these rules, it still helps avoid the mad rush towards the front door. Almost every airline offers some form of inflight magazine, which usually contains a map of their hub or hubs. Chances are that the connecting flight you are on is through one of that carriers hubs. 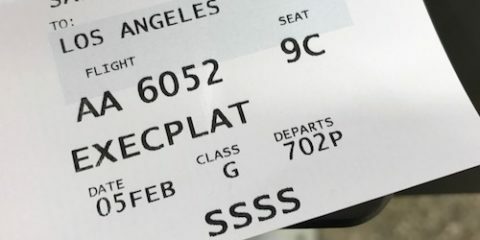 If you ask the flight crew what gate you should be arriving at, you can look at your ticket for the next flight, and determine the distance between the two gates. This way, upon exiting the plane, you know to turn left or right, and then RUN. 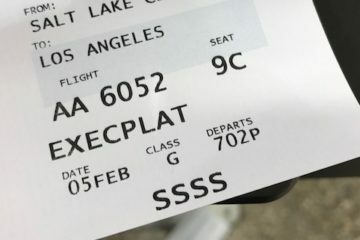 This is rare, but you can ask the crew to radio that you are on your way to the next flight. Sometimes gate agents will hold the flight for a few minutes (if they know the passengers are enroute to the gate area), which takes far less time than removing them from the manifest, removing their bag(s), and finding them new flight details for the one they missed.